Olivia Wilson discovered her passion for music back 2006, when she used sneak into nightclubs underaged and wondered why there weren’t enough female DJs. Thus, Olivia took up DJing under the alias ‘Little Miss DJ’. In 2012, Olivia played and produced under the alias ‘Hazel Söze’ named after her favourite film character in ‘The Usual Suspect’. Through DJing, Hazel met jungle pioneer Potential Badboy at DJ Hype’s Origin UK radio. DJ Hype envisaged Hazel and Potential Badboy as a great studio pair. And they have since released several tunes on Playaz. In 2014 Hazel Söze released her debut solo single entitled ‘Heatwave’, which featured Emmy J Mac from The Voice. ‘Heatwave’ went global with massive support from PureGym Ltd, playing in over 180 different gyms over 28 of countries for a length of three years. Following her releases on Playaz, Söze focused on DJing and live PA sets. Which paid off as she headlined Glastonbury’s Dance Village with Skibbeed and opened for Hospital Records, Fatboy Slim and DJ Hype all within 2016. Hazel has also played at Boomtown and Secret Garden Party 2017. Hazel’s nightclub repertoire includes Fabric, Fire, Lightbox, Egg, Studio 338 and many more. 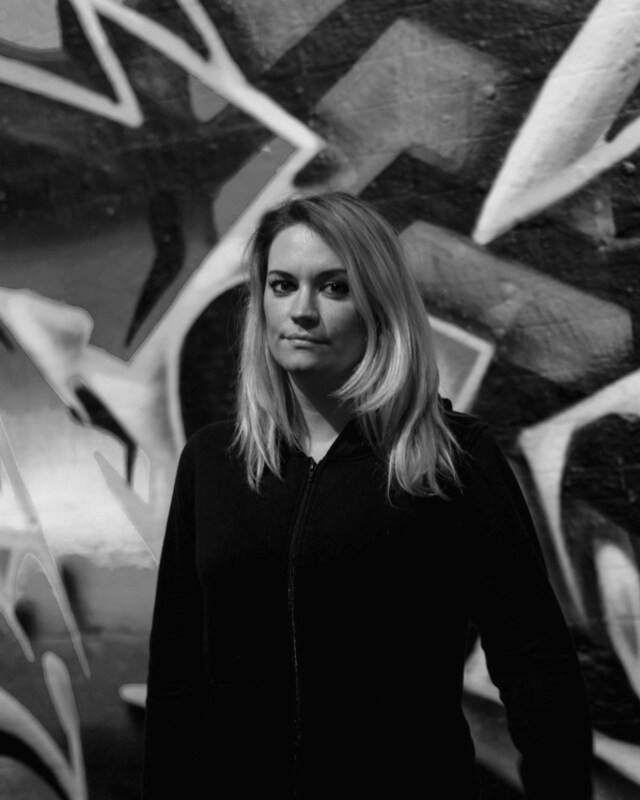 With Support from Adam F, BCC Radio Friction, Potential Badboy, DJ Hype, Mark Radford, Foreign Beggars and more, Hazel Söze is one to look out for.